Gene and Diane Riddle purchased the fire safety portion of A. L. Odom Locksmiths back in 2013 and have enjoyed watching it grow over the last few years. 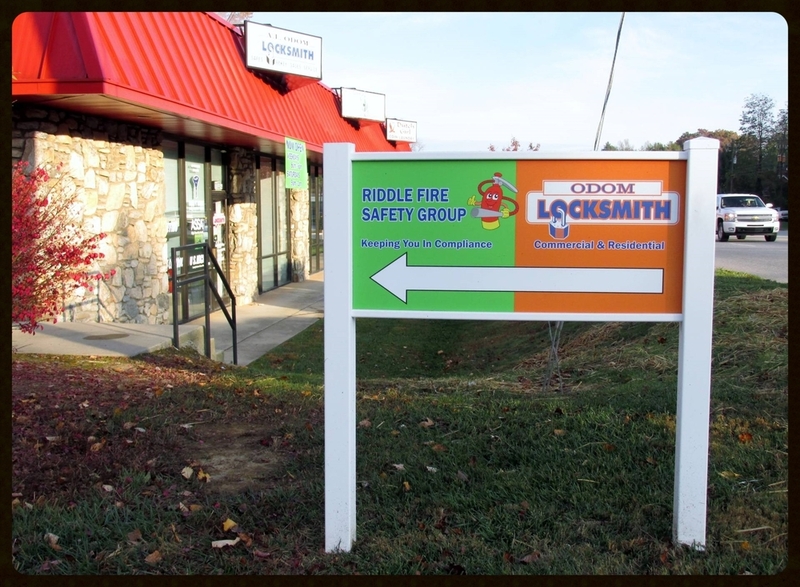 Gene oversees the daily operations of both A. L. Odom Locksmiths and Riddle Fire Safety Group. Chances are when you call the shop he will be your first point of contact as he loves to speak directly with every customer. His motto has always been to get to know your customer and make them feel at ease. And if you come by the shop, he will always greet you with a hot cup of coffee.